Previous story Get Back-To-School Organized in 5 Easy Steps! School is officially back in session, and with that, comes homework. We’ve created a roundup of tips and tricks to help find the best places around your home for your child to get their homework completed. After a long day of school, it can be hard to regain your child’s focus to complete their homework. For those who are easily distracted, creating a home office with a desk in a quiet area of the house will allow for ultimate productivity. Make this area a complete work station by including a calendar, pencils, markers, erasers, etc. This station will include everything they need to complete their homework, spending less time looking for supplies, and more time focusing. 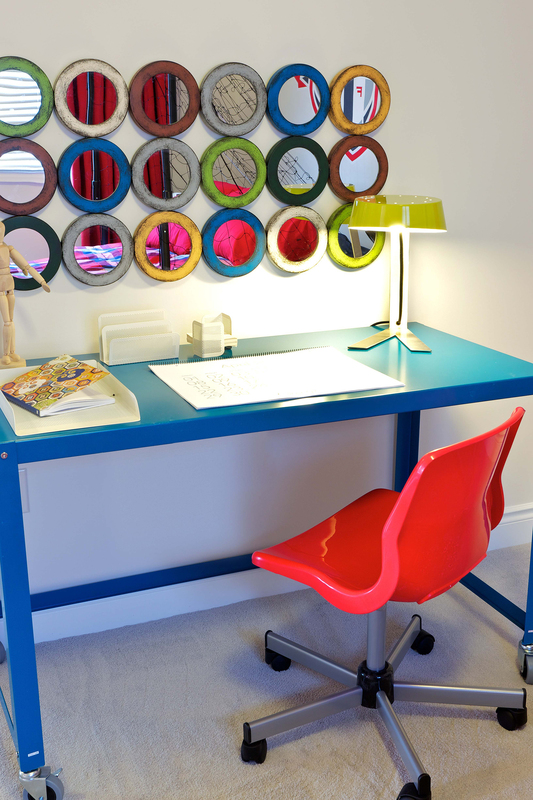 Create a bright space for your home office to make for productive work. Creating a work station in your child’s bedroom is another location to help keep all of their school supplies in one place, while also giving them a few quiet moments to focus, especially amidst a busy household. Give some leeway on the work station’s decor, and you’ll find your child racing to do homework in their Spiderman or Barbie themed homework area, but don’t forget to check in to make sure no mid-homework naps occur. A space to call their home for getting the homework done. When in doubt, the kitchen table is still an excellent place to complete homework. The large table gives your child the space to spread out with their work. With the fridge close, your child will have easy access to mid-work snacks. If cooking dinner, it also allows you to keep an eye on them while multitasking. Have to bring work home? This is the ultimate space for you to focus on your work while they are working on their homework, allowing for a parent-child study date. This option is perfect for children who have trouble working in complete silence, as the activities of a kitchen will give them the background noise they may like. Your child can spread out and work at your kitchen table, like this one from Forest Trails Estates. 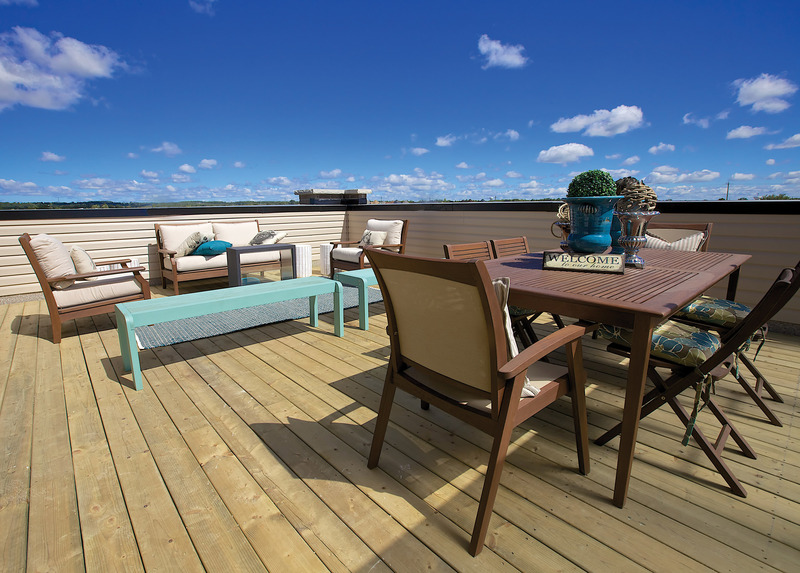 A deck or backyard patio is a great alternative when the weather is still warm. Working outside can be relaxing and refreshing, with the backyard sounds and fresh air doing wonders for your child’s productivity. When finished, you could use this location as an opportunity for family time, and go outside and enjoy the weather together. Our Uptownes rooftop terrace is the ideal spot for doing homework, or just for some down time. Doing homework in the living room may seem unconventional, but it can provide children with a different environment for learning. 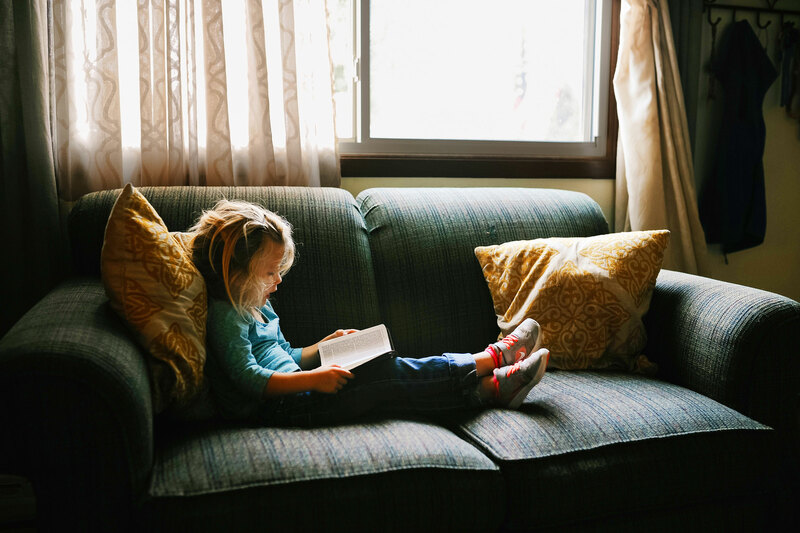 While a couch isn’t conducive for writing, computer homework, such as researching or reading, can be completed anywhere and the couch may be just the place for your child to have a change of scenery. Don’t forget to enforce a no television rule until homework is done. Doing homework on a sofa can be a nice change of pace for your child. Work with these different homework spots to find the location that maximizes productivity and happiness for your child, making homework time a breeze!